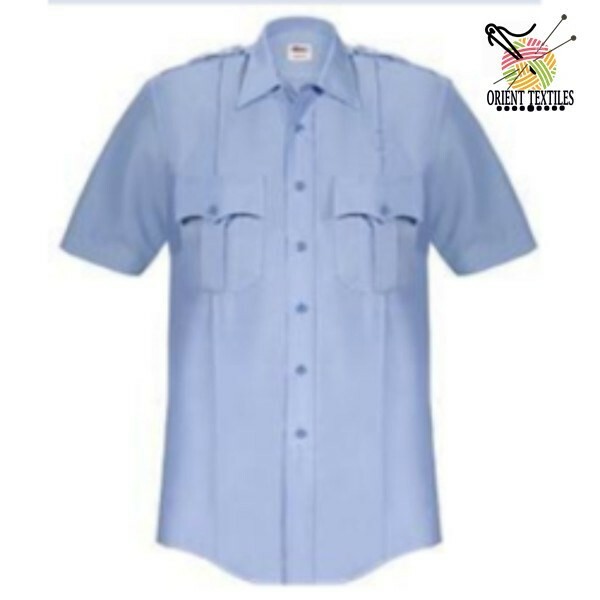 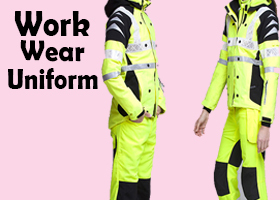 Orient Uniforms International is an importer and exporter of Industrial Workwear Nigeria, Hospital Uniforms and Clothing Abuja, Hotel Uniforms and Clothing Lagos, Factory Uniforms Kano, School Uniforms Warri, Housekeeping Uniforms Port Harcourt, Security Uniforms Ibadan, Promotional Wear Jos, Sports Wear Calabar, Corporate Wear Minna, Suits, T-Shirts, Jackets, Hi-Vis Coveralls, Fire Retardant Apparel, Business Clothing, Wholesale Clothing, Customized T-Shirts in Enugu Nigeria. 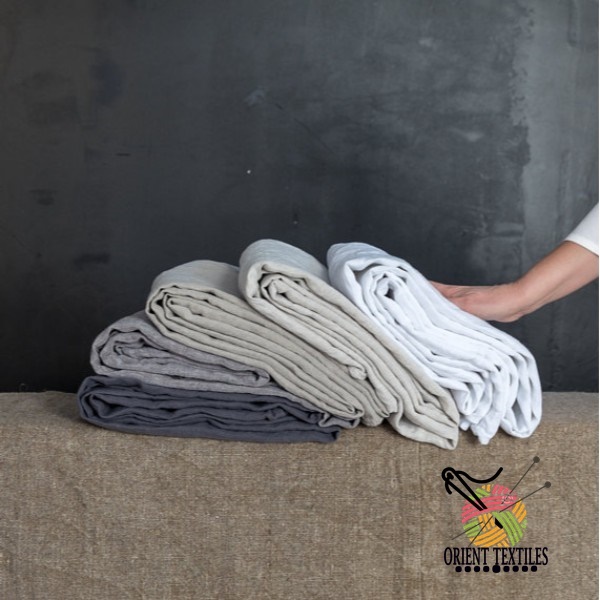 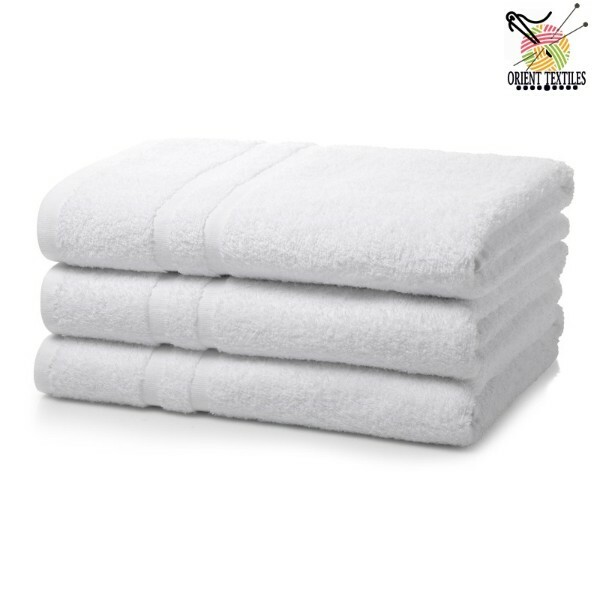 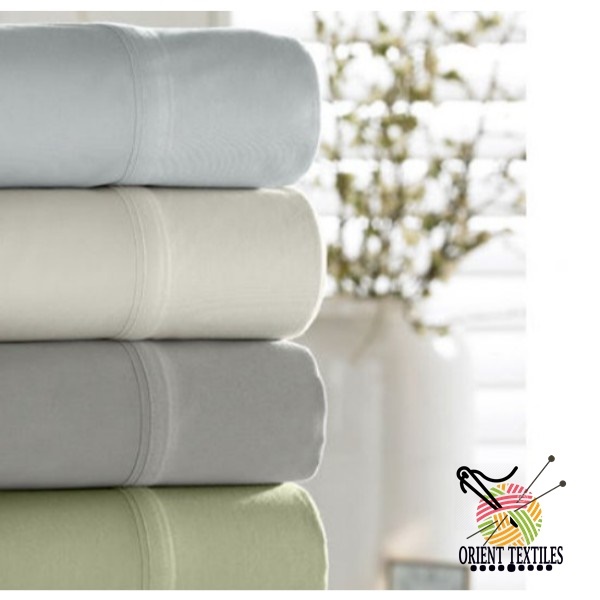 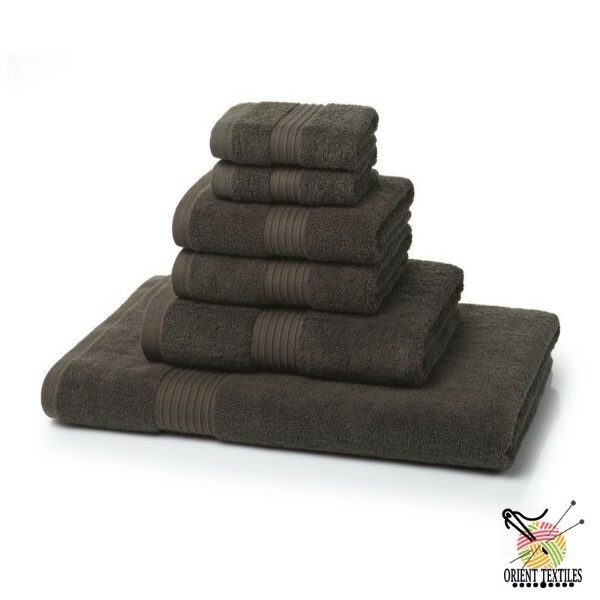 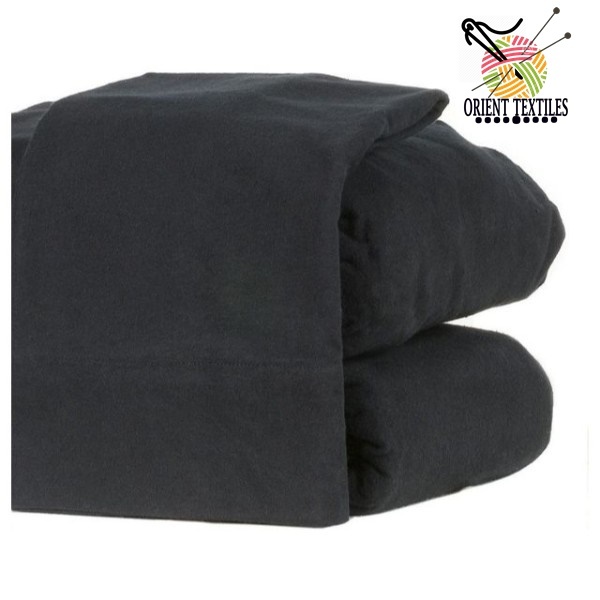 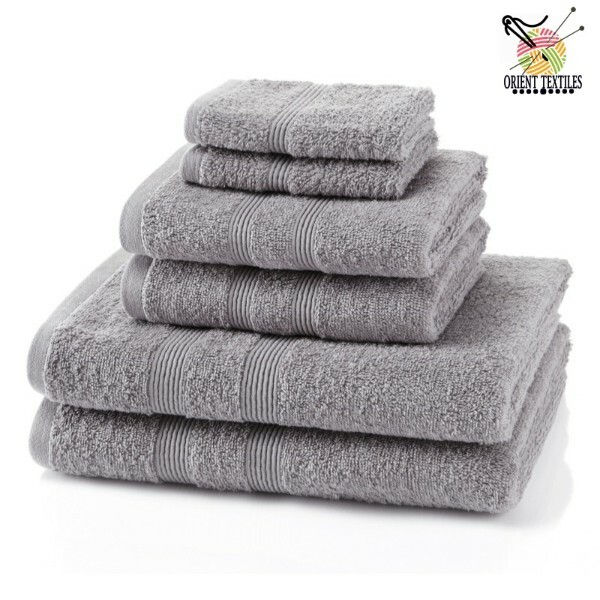 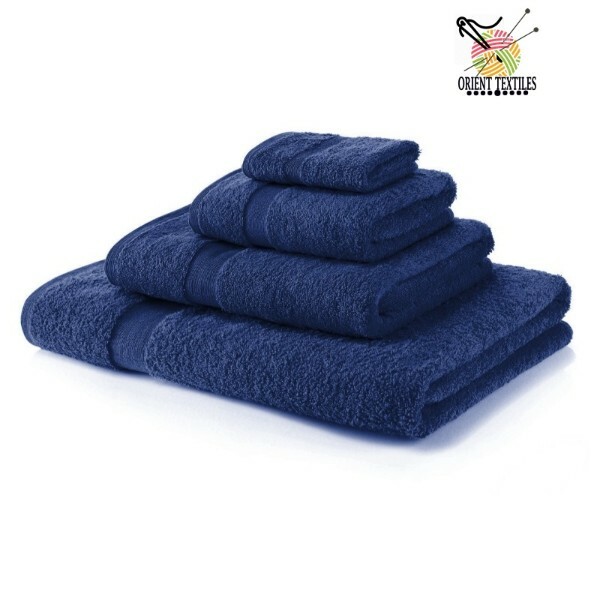 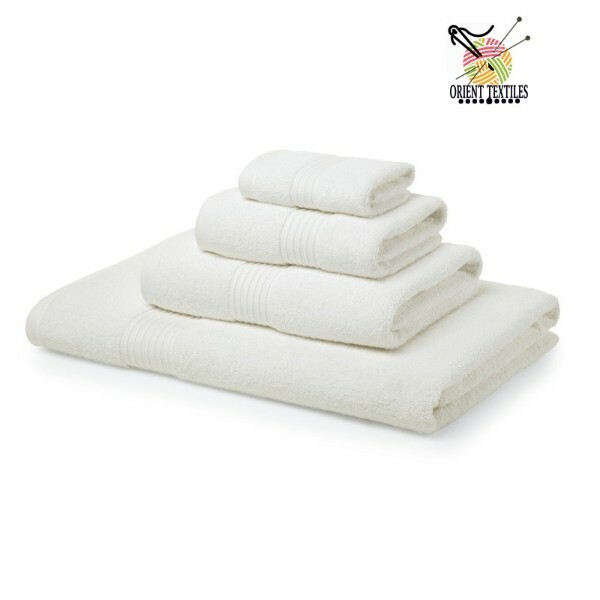 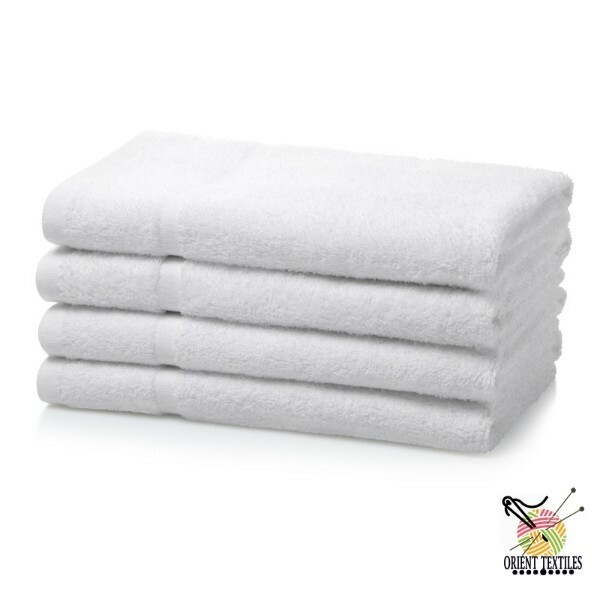 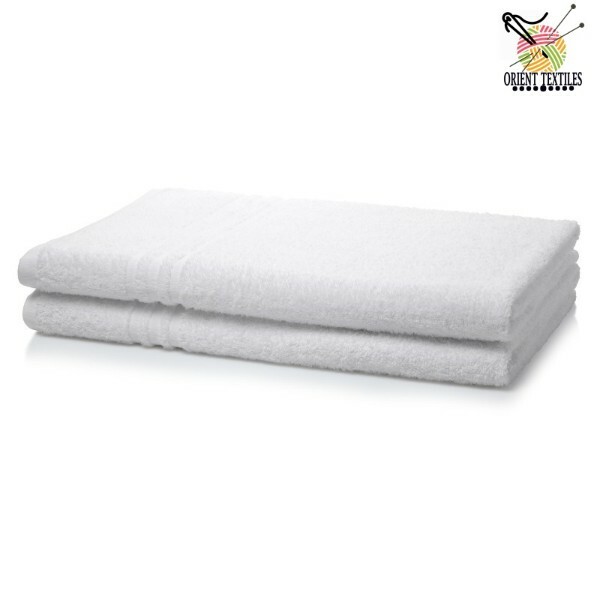 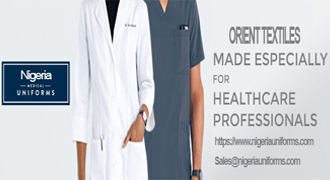 We are the wholesaler, manufacturer of a wide range of uniforms and materials like Hospital Uniforms, School Uniforms, Sports Wears, Security Uniforms, Medical Uniforms, Safety Wears, Work Wear, T-Shirts, Bed Linens like bed sheets, pads, covers, cases and bath materials like towels: face towels, bath towels, pool types and other customized textiles extras and principally clothes, garments, uniforms, denims, workwear etc. 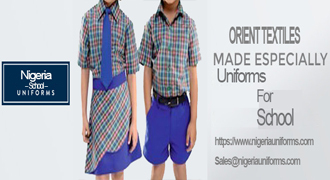 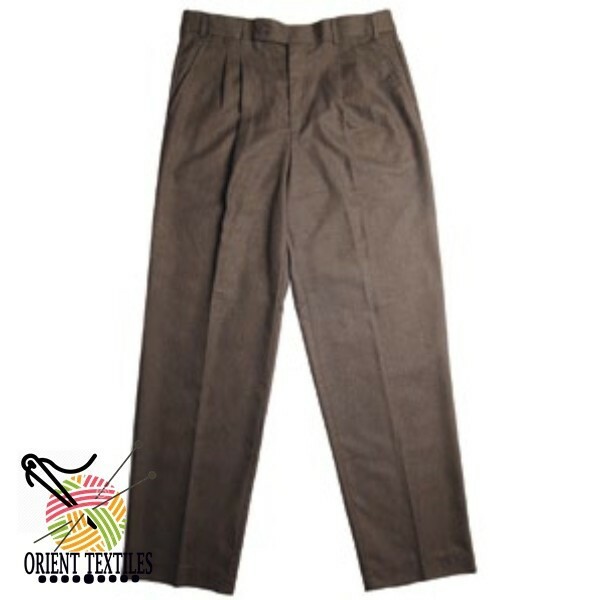 Orient Uniforms is a standout amongst other Uniforms Manufacturer and Supplier Company as we Supply a wide scope of Uniforms like Sports, School, Hospitality, Work Wears, Formal Dresses to different Nigeria Uniforms Trading Companies and distributors in UAE, Qatar, Saudi Arabia, Oman, Kuwait and Bahrain, and Pakistan. 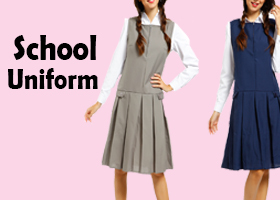 We do work intimately with our customers to either update their uniform layout or outline for them the latest trends in the Uniform sector. 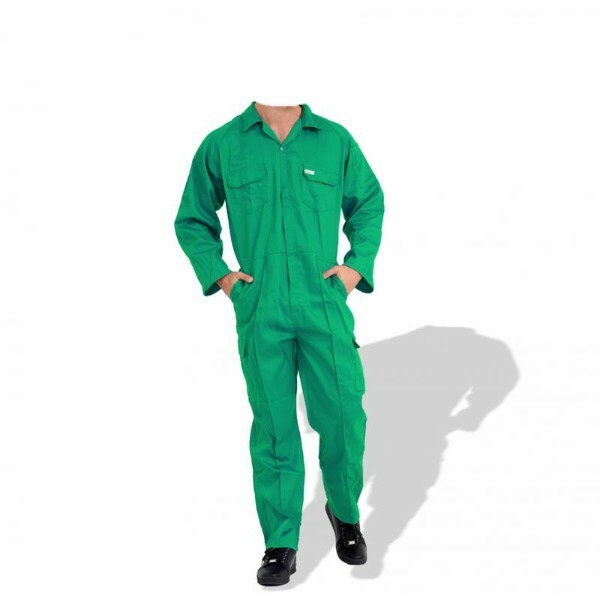 New Business can approach us in case they want their laborer's uniforms must be arranged. 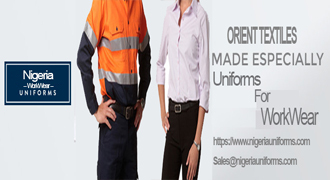 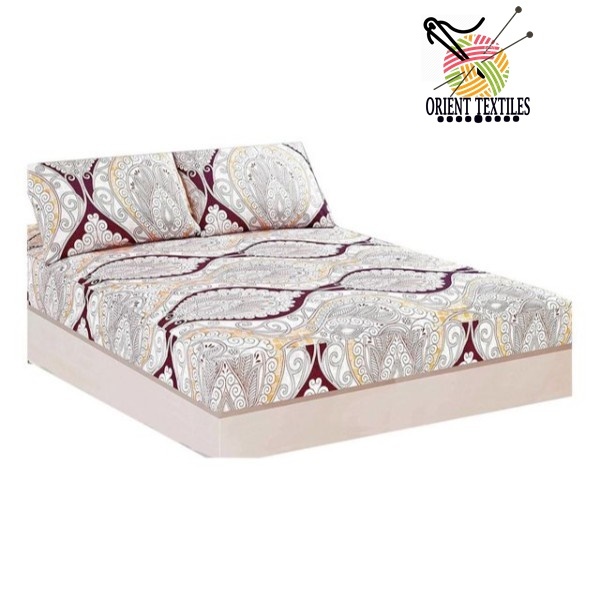 Orient Uniforms International Nigeria had practical involvement in customizing uniforms for different sectors including retail chain store, corporate, hospitality industry, hospitals, schools, airport, and transporters. 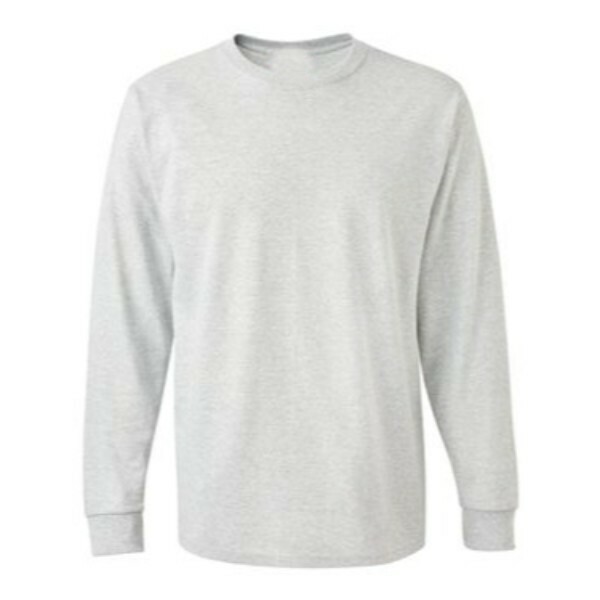 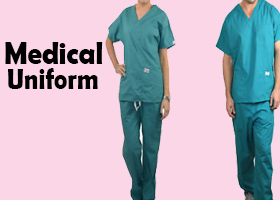 Medical and Surgical Uniforms, Sports Club Uniforms, Corporate Uniforms, Hospitality Uniforms, Safety and Workwear, School Uniforms, Doctors and Dental Clinic Uniforms, T-Shirt Printing and customized Caps for Corporate Gifts. 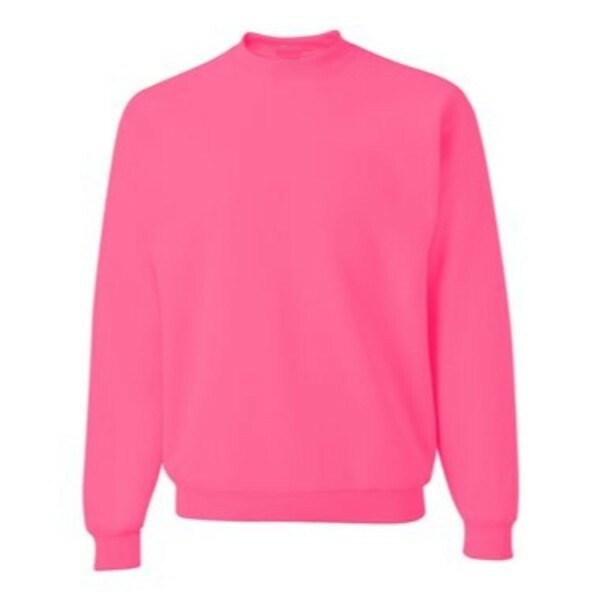 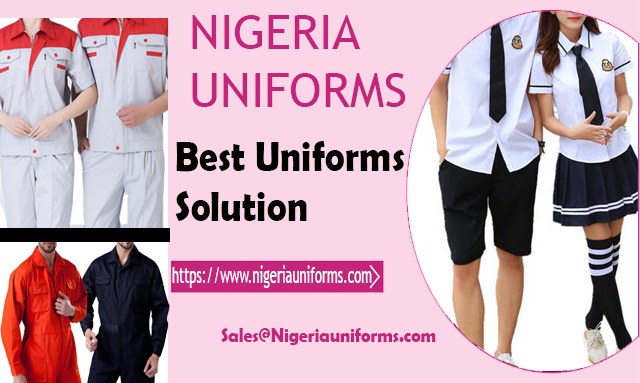 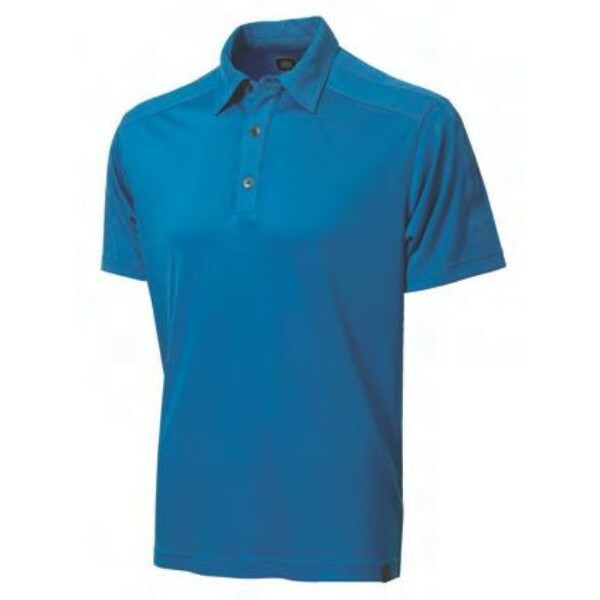 Uniforms Supplier in Abuja Nigeria, Nigeria Uniforms, Uniforms Supplier in Nigeria, Manufacturer of Uniforms, Suppliers of Uniforms, Dealers of Uniforms in Nigeria, Manufacturer of Uniforms Wholesaler, Dealers of Uniforms Wholesale in Abuja for Hospital Uniforms, School Uniforms, Sports Wears, Security Uniforms, Medical Uniforms, Safety Wears, Work Wear, T-Shirts, Bed Sheets, Towels Suppliers to Abuja and Nigeria. 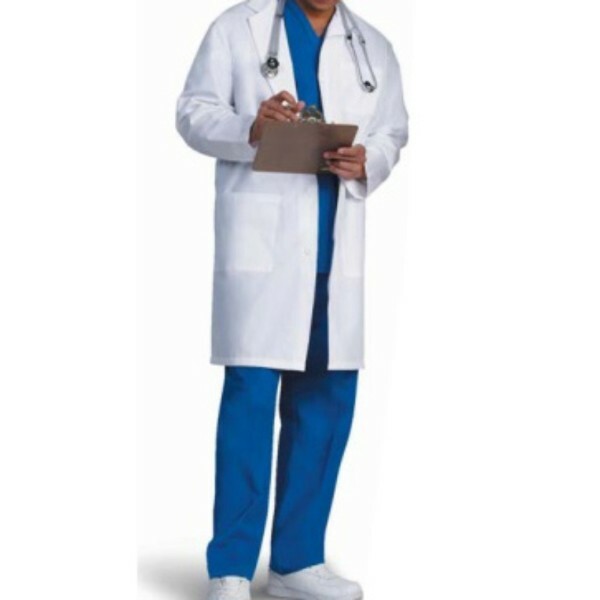 You would simply be able to contact us.